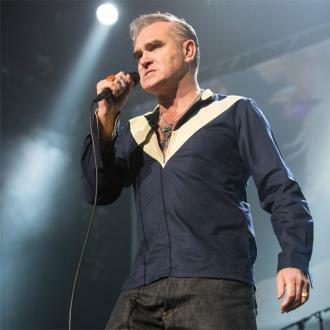 According to Morrissey, immigration officers at LAX stole money from him because he refused to follow their instructions. 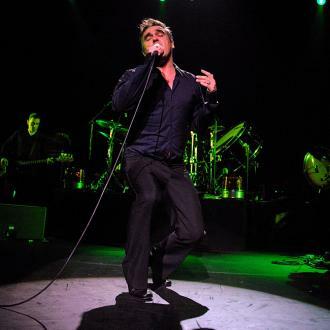 Morrissey has alleged that immigration officers at Los Angeles International Airport stole money from him because he refused to follow their instructions. The outspoken star mentioned in his autobiography that he spent time in a jail cell in the airport and has now revealed it was because he refused to stand where officers had told him to. He explained: ''They went through my belongings and took $150 out of my wallet. 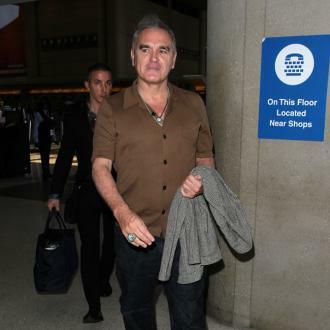 The 57-year-old singer-songwriter also claimed he was involved in another incident in which a Passport Control officer tried to bait him into getting into trouble. 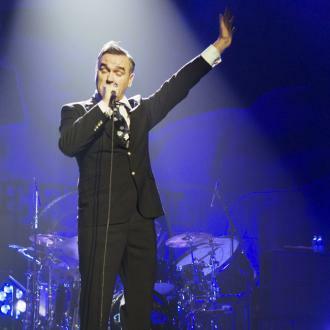 Meanwhile, Morrissey recently hit out at the pop music industry, saying it is ''obsessed with stupid people''. 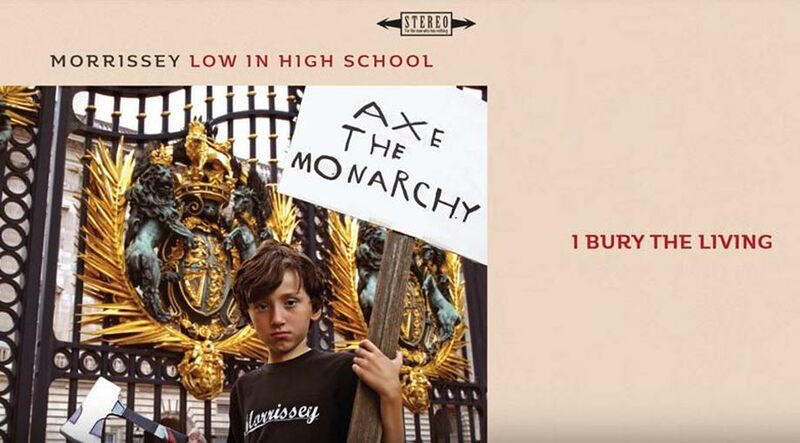 The divisive musician - whose real name is Steven Patrick Morrissey - claimed artists and performers lack imagination. 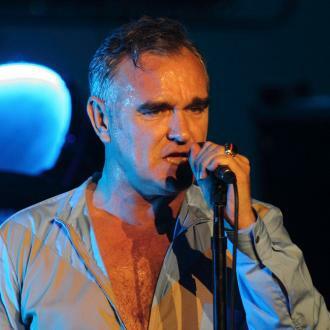 In a lengthy note posted on his fan website true-to-you.net, he wrote: ''It's very difficult for me, I think, to live now, in this electronic age of atrocity. We are fed nothing but carnage and ruin, and we must digest these images and thoughts every single day ... so is it any wonder we all look slightly terrorised ... this stupid civilization of advertising, advertising, advertising ... things that nobody wants. ''It's hard to maintain indifference and to not respond. 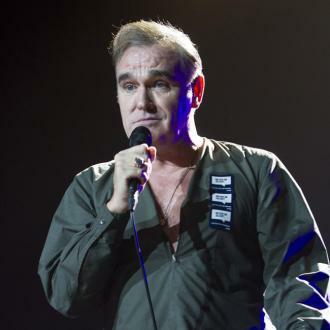 Morrissey's Manager Calls Protest Party Ahead Of Gig "Bull****"